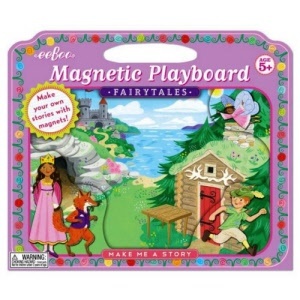 Magical fun with familiar fairytales on your very own colourful magnetic playboard set. 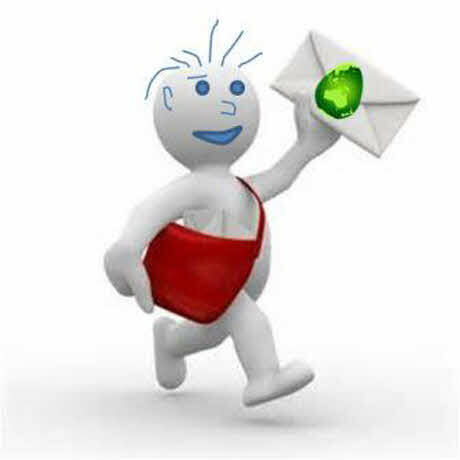 characters come back for more. 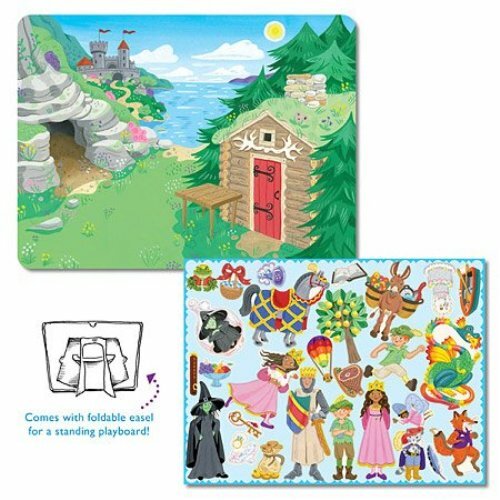 unfold before a woodland lake. Here they are, decide their fates!" 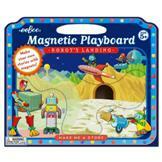 Zoom around and have space age fun with this colourful magnetic playboard set.